Give honor where honor is due! 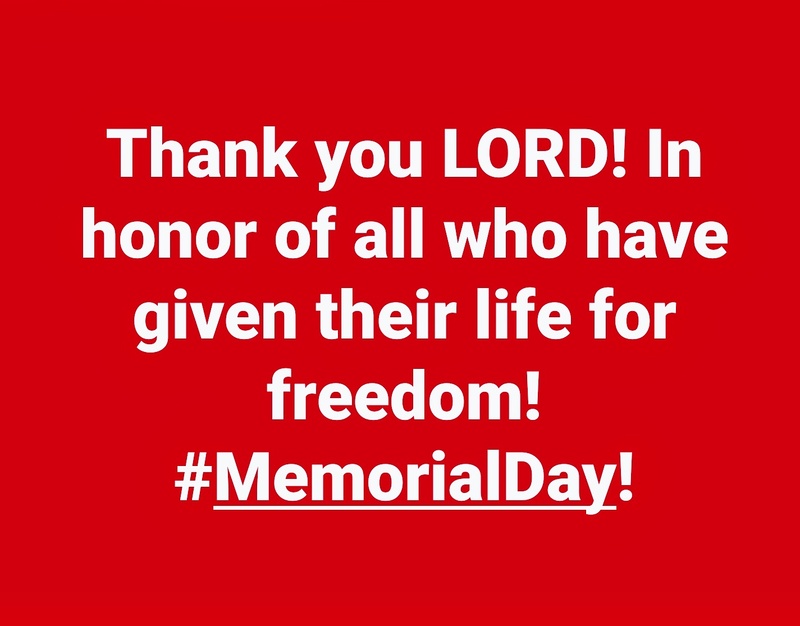 To honor those who have given their life so that we could have freedom! 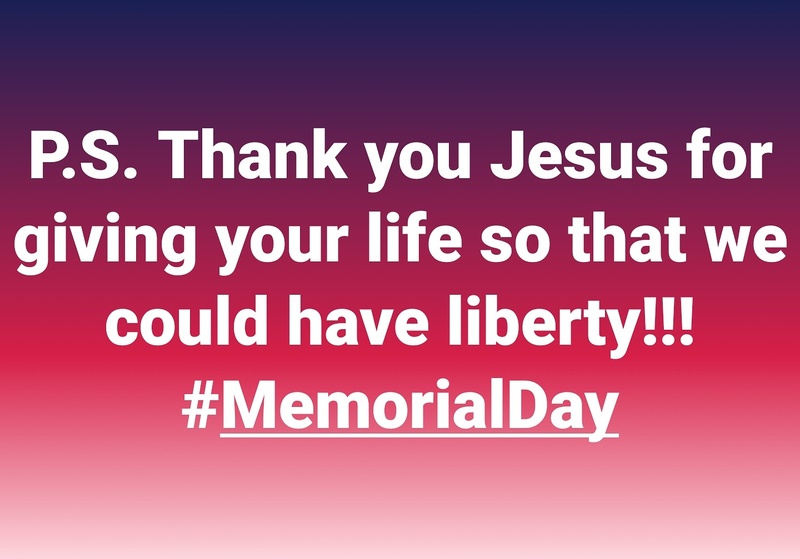 Also, to honor not only those who served, but to be in remembrance that Jesus Christ laid down His life so we could have liberty!!! God would also remind us to have an attitude of gratitude! Thank you God for all that served, and for all that laid down their lives so we could have freedom and liberty! Jesus thank you for laying down your life so we could be reconciled to God and live eternally with Him. Thank you God for love! Lord help us to be grateful, in Jesus name we pray, amen! Don’t forget to pray every day at lunch! What is Your View of God ‘This’ Day? Need Prayer? 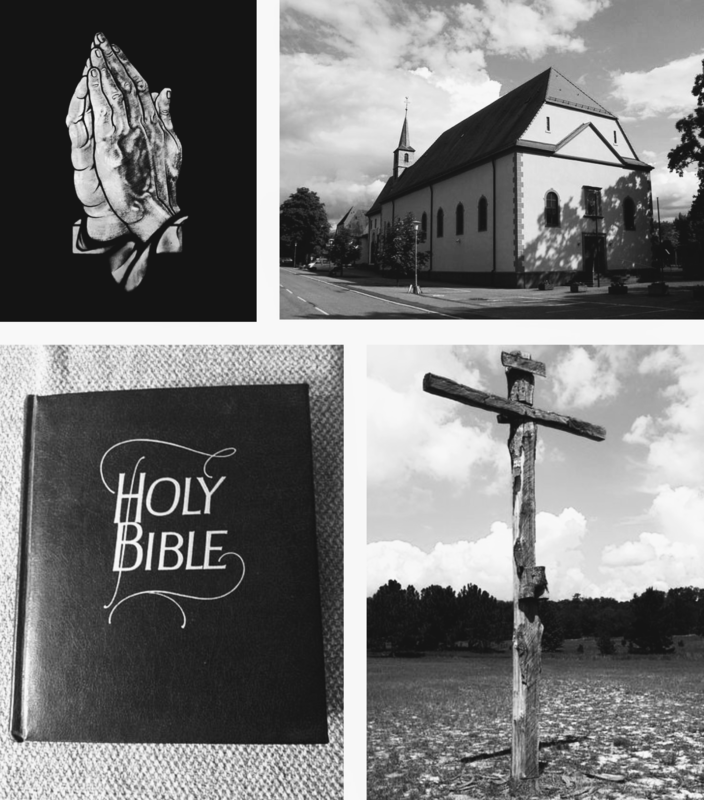 Connect With Us And Allow Us to Intercede on Your Behalf!